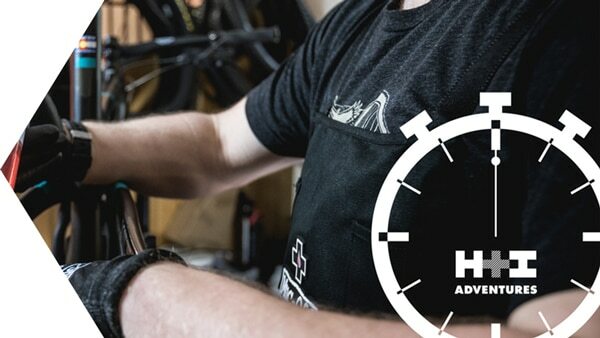 You might have already seen the preceding #MTBMinute episode where we run through our best tips for packing your bike, well what about when you arrive in Nepal, or Scotland, or the Yukon, eager to get out and ride?! How do you unpack your bike and get it built back up, ready for the trails? We’d like to think we know a thing or two about travelling with bikes! Over the years we’ve ventured to various far flung corners of the globe with our bikes, and as result we’ve built up a few tips and tricks on the best way to travel with your bike in tow. 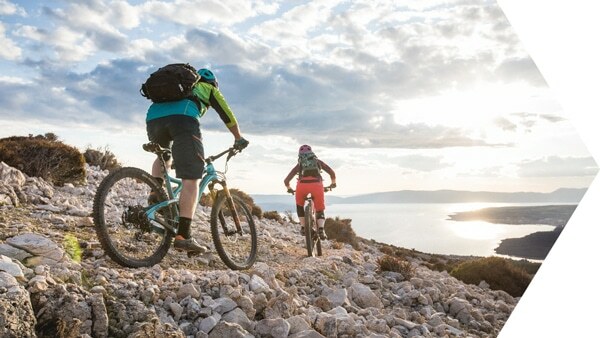 If our video has inspired you to travel with your mountain bike, why not take a look at our other #MTBminute videos or sign up to our newsletter to receive regular updates from our expert mountain bike guides around the world.